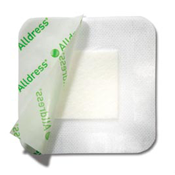 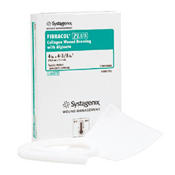 Wound Dressings help to heal and protect wounds. 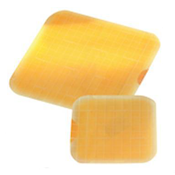 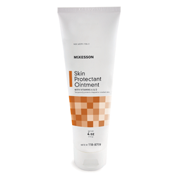 They prevent bacteria and other harmful elements from entering the wound. 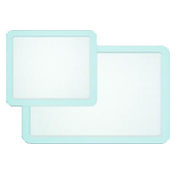 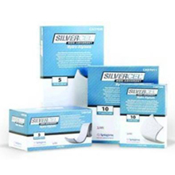 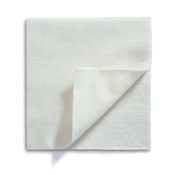 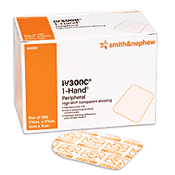 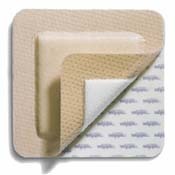 NewLeaf Home Medical carries a wide variety of products to ensure effective Wound Dressing. 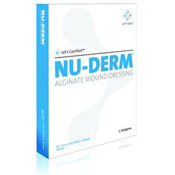 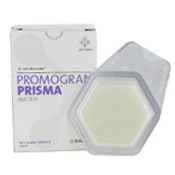 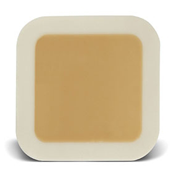 We have dressings made-up of Gel, Hydrocolloid, Collagen, Foam, and Alginate. 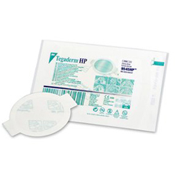 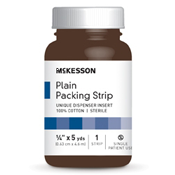 We also offer Ointments, Hydrogels, Wound Pastes and Packing Strips to help improve wound treatment and recovery.